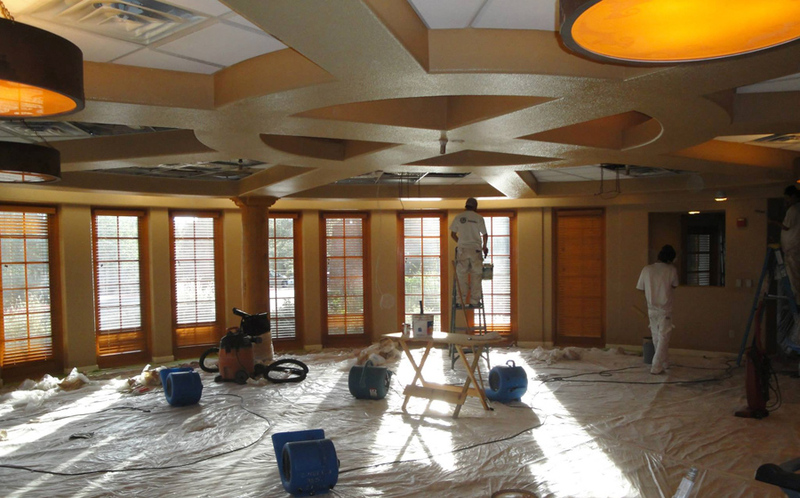 Residential Home Remodeling. Home construction and home builders. New home builder in Flagstaff. Kitchen construction. 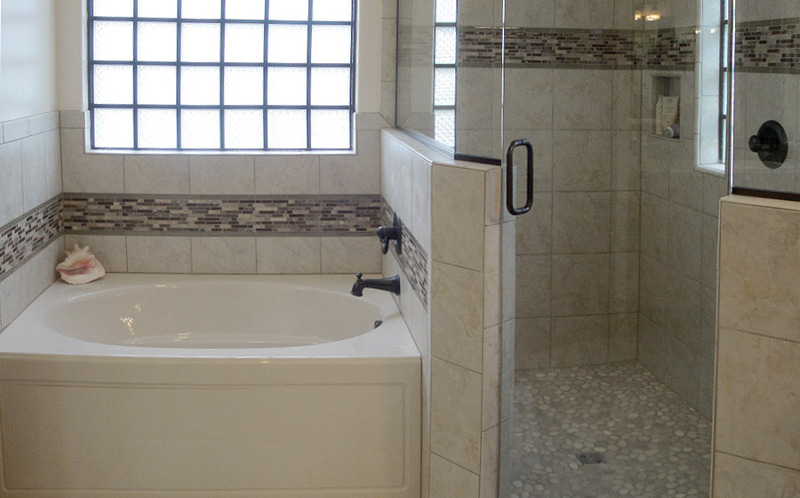 home remodeling, contractor, home builders. Home construction. Mike Furr Construction in Flagstaff, is a general contractor of commercial, light industrial, and residential construction services. Our firm is responsible for the successful delivery of more than 3500 construction projects in Northern Arizona. We have an excellent record, place a high value on service and the quality of our craft. 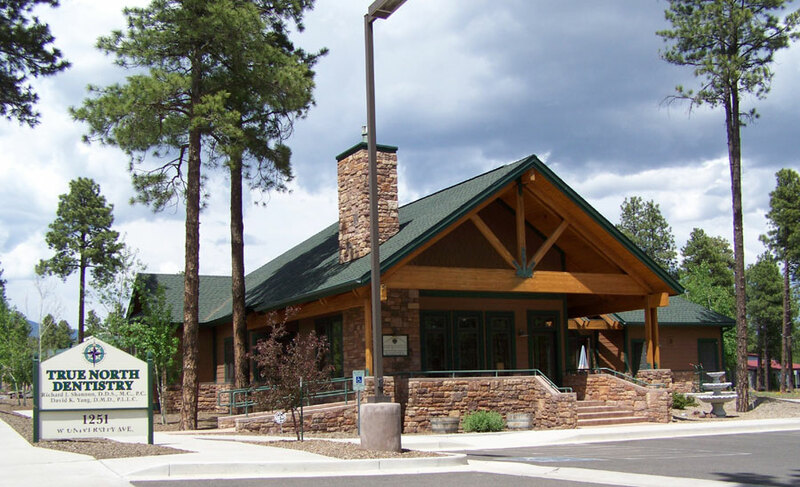 For Flagstaff home remodeling to new home building, commercial construction and tenant improvements, renovations or energy efficiency upgrades, we invite you to get to know us today.